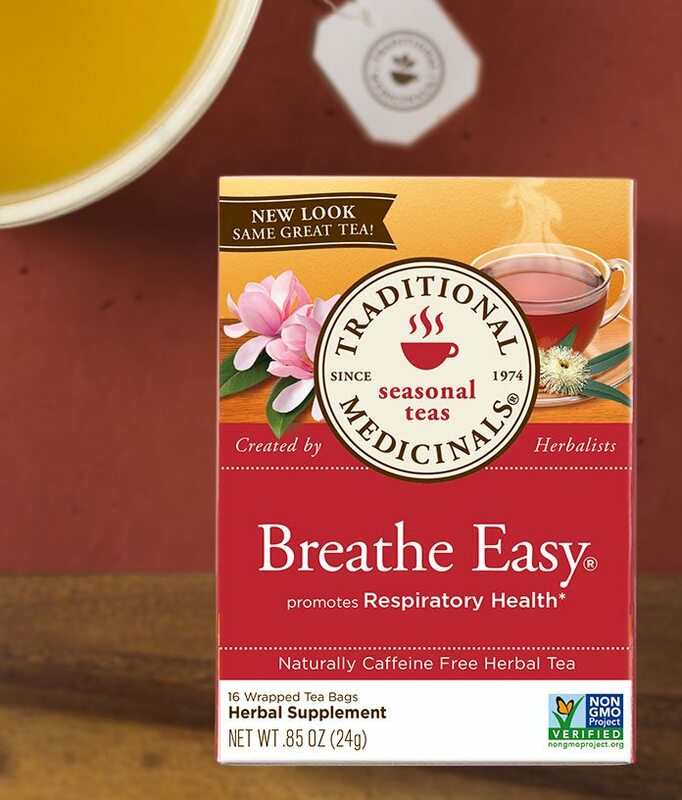 Breathe easy with Breathe Easy! One of our sources of eucalyptus is from Chile, where the leaves are carefully harvested to preserve the essential oil—which is responsible for the characteristic aroma and taste of eucalyptus, which you’ll notice as you steep this tea. Enjoy 3 cups daily. Especially good with honey!